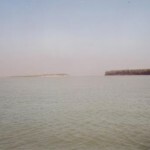 Satpada is located at the meeting point of Chilika Lake and Bay of Bengal. 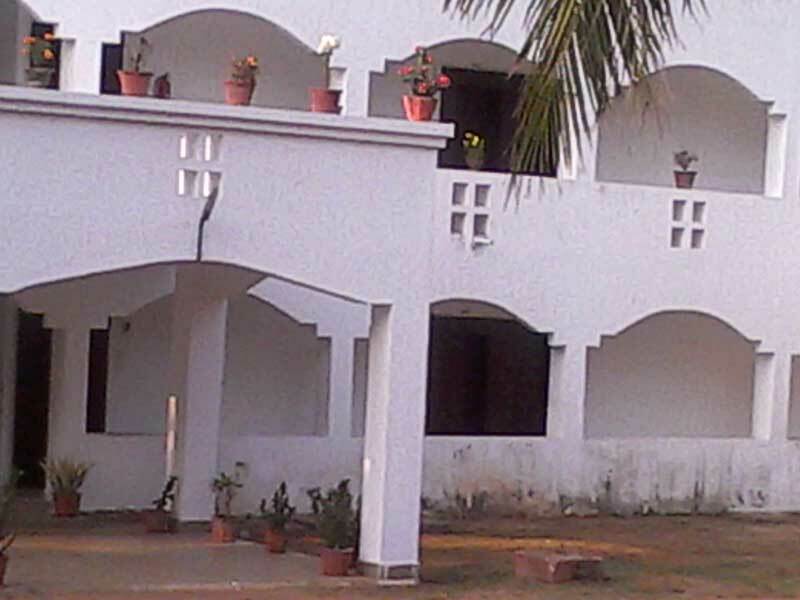 Satapada is located on the south-eastern part of the famous Chilika lagoon. Satapada means seven villages, so the name Satapada means a group of seven villages. 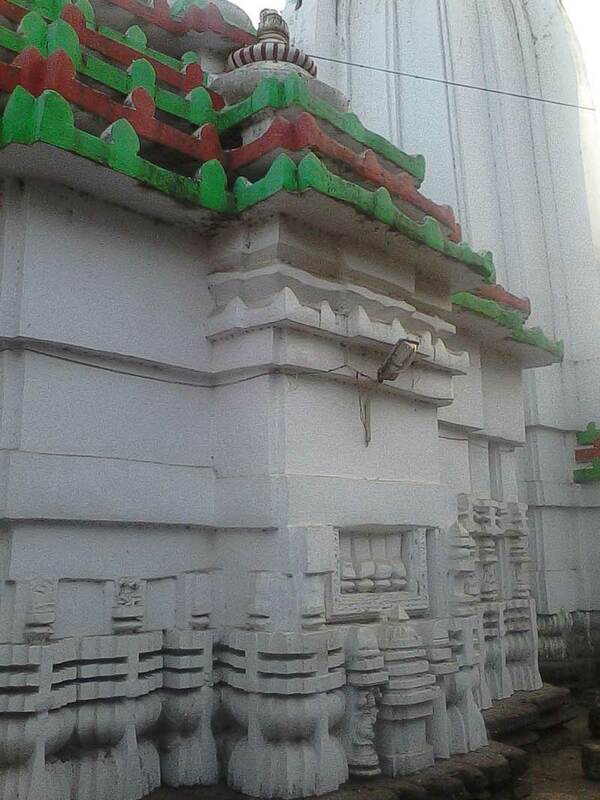 Satapada is located at a distance of nearly 50 kilometres from Puri. 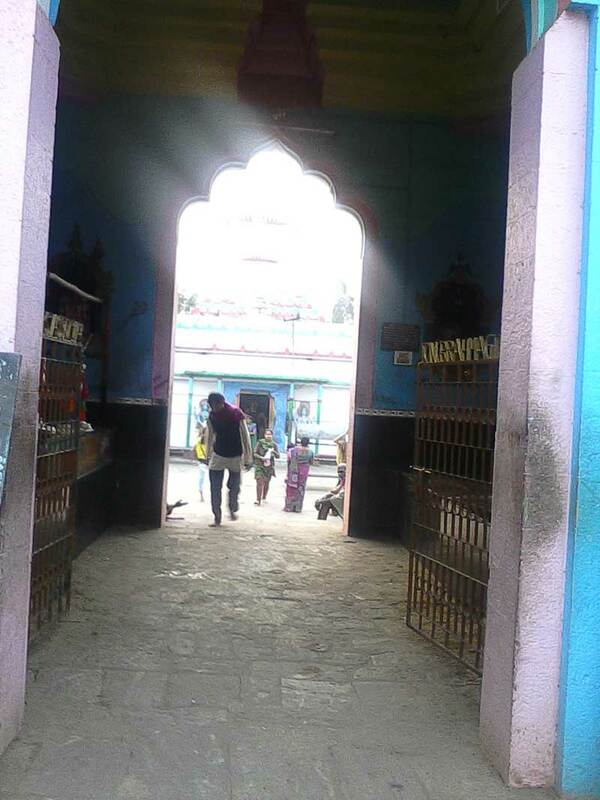 It is situated in Brahmagiri tehsil and located in Puri district of Odisha.It is a gateway to Chilika. 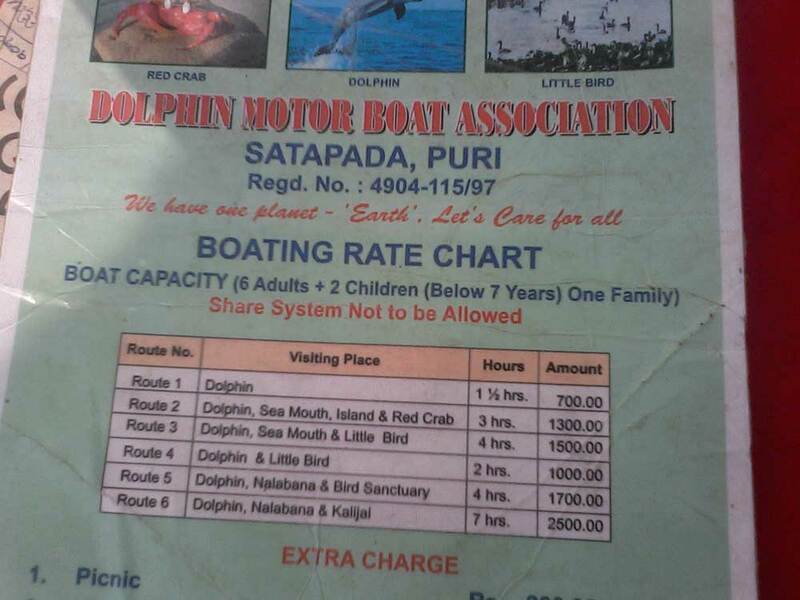 The main attraction at Satapada is boating and dolphin watch. Satapada also provide the opportunity for viewing a memorable sunrise and sunset as this is where the Chilika lagoon pours into the Bay of Bengal. Dolphins – The number of Irrawaddy dolphins at Satapada is estimated to be more than 100. Irrawaddy dolphins have a large melon and a blunt, rounded head with an indistinct beak. The dorsal fin, located about two-thirds along the back, is short, blunt and triangular. The flippers are long and broad. It is lightly coloured all over, but slightly white on the underside than the back. Adult weight exceeds 130kg and length is 2.3m at full maturity. There are certain points/spots where dolphins are mostly spotted called dophin points and local boat drivers are well aware off about these areas. 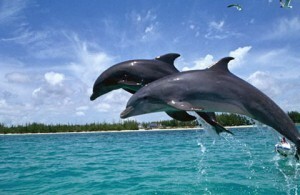 You may spot a small group of dolphins moving on the water but it depends on the time of the day and noise level. 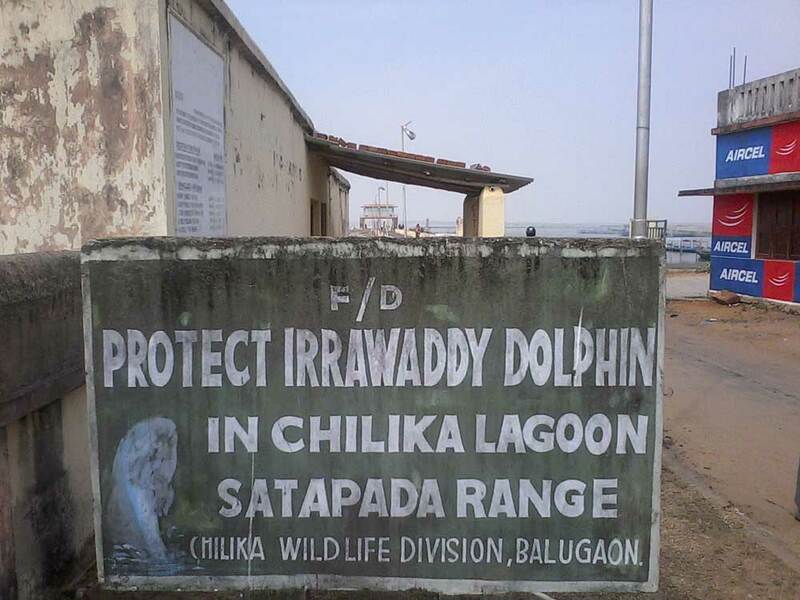 The critically endangered Irrawaddy dolphins here in the satapada face noise pollution from mechanised boats. Tourists are also known to interfere in social activities of dolphins like mating, hunting and suckling. The reproduction period of Irrawaddy dolphins starts from July to January. Please keep at a distance from them. All stake holders need to understand the responsibility to safeguard them. Please follow guidelines for tourists before hiring any boat. 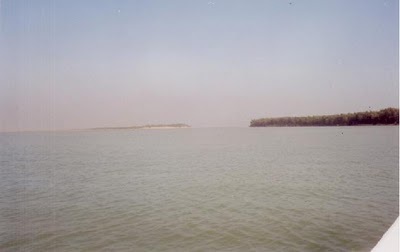 Rajahansa Island – It is a small Island on Chilika at the mouth of the lagoon. This island is named after the famous bird ‘Rajahansa’. A 1 ½ hour boat journey across the Chilika lake from Satapada takes visitors to Rajahansa Island. Nalaban bird sanctuary – Nalaban Bird Sanctuary, which falls under the Chilika lagoon, is very close to Satapada. 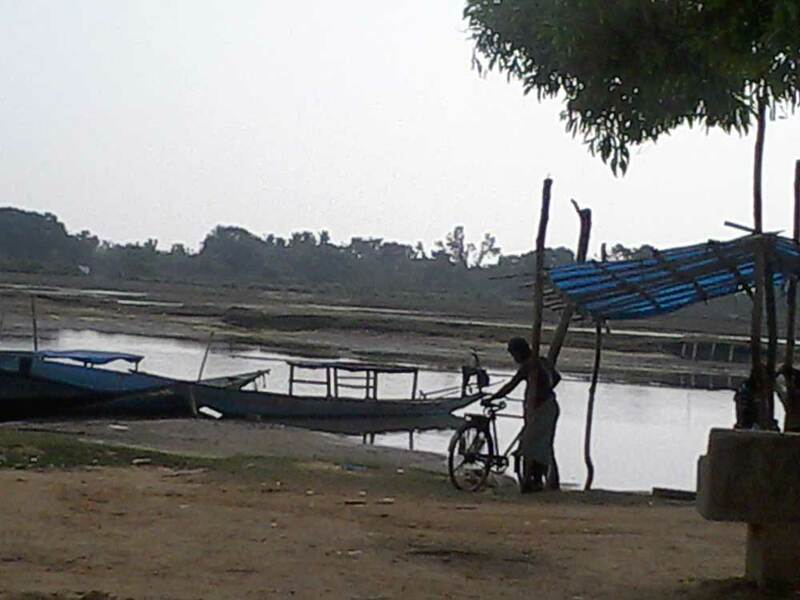 It takes around four hours by a motor boat from Satapada to reach Nalaban. Migratory birds rarely visit Satapada very often, but few varieties of migratory birds move to Nalabana bird sanctuary. More than 4.5 lakh migratory birds belonging to 101 species from as far as Siberia, Iran, Iraq, Afghanistan and the Himalayas have arrived at the Chilika Lake in Orissa for their winter. Around 269,000 migratory birds were sighted in the 15.53 sq km – Nalaban bird sanctuary – an island in the lake. Sea Mouth Island – Satapada is also famous for Sea Mouth Island where Chilika lake meets the Bay of Bengal. 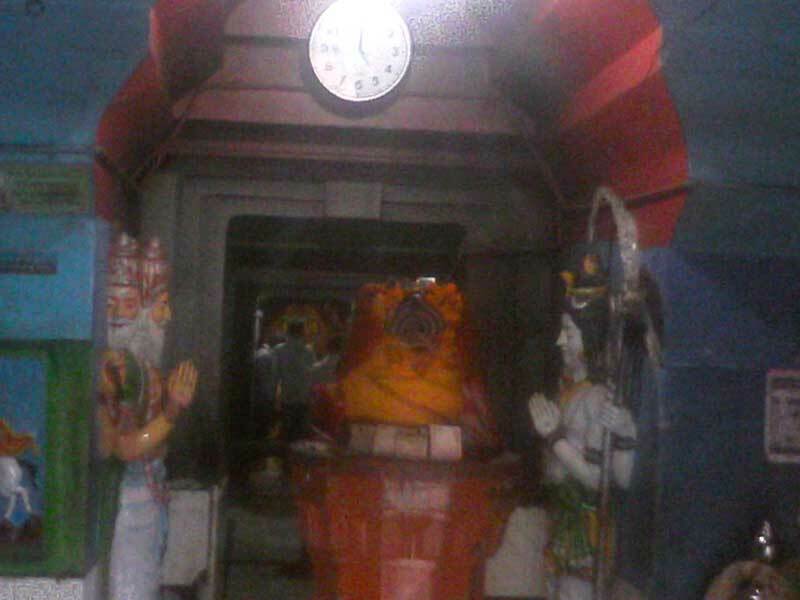 Alarnath – Lord Alarnath is famous because he is considered as the manifestation of Lord Jagannath of Puri during the period of Anasara. 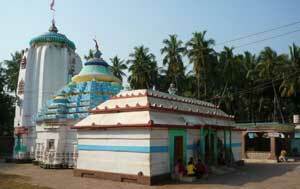 Alarnath Temple is in Bramhagiri at a distance of around 23 kms from Puri, which is also the nearest Railway Station. National Highway 203A passes through this place. 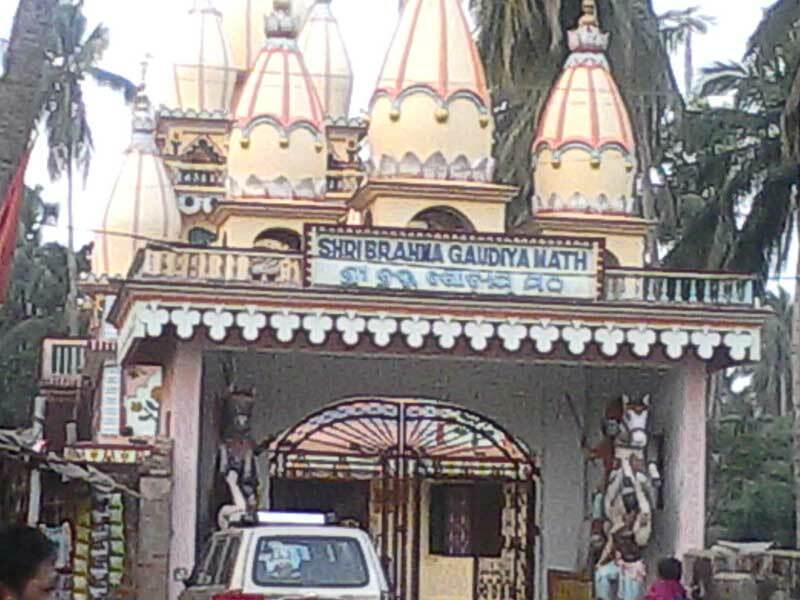 The nearest airport to Bramhagiri is Biju Pattanaik Airport of Bhubaneswar 83 kms away. 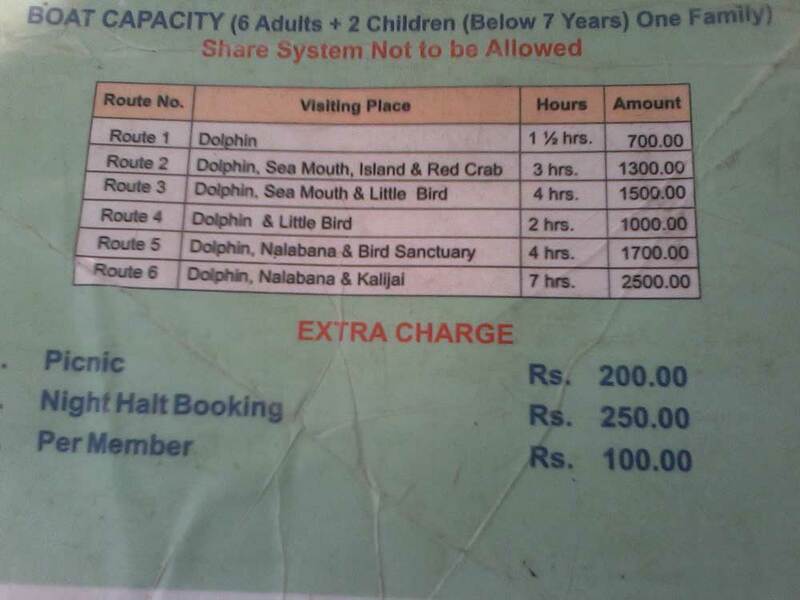 It is advisable to reach there in the morning so that you can spend much time with dolphins. The rooms can be booked at the tourist offices in Puri, Chilika and Bhubaneswar. Online booking facility is also available. Air : Nearest airport is at Bhubaneswar (110 kilometers). Rail : Nearest rail head is Puri (50 kilometers). Puri connects to all the major places in the country via superfast and express trains. 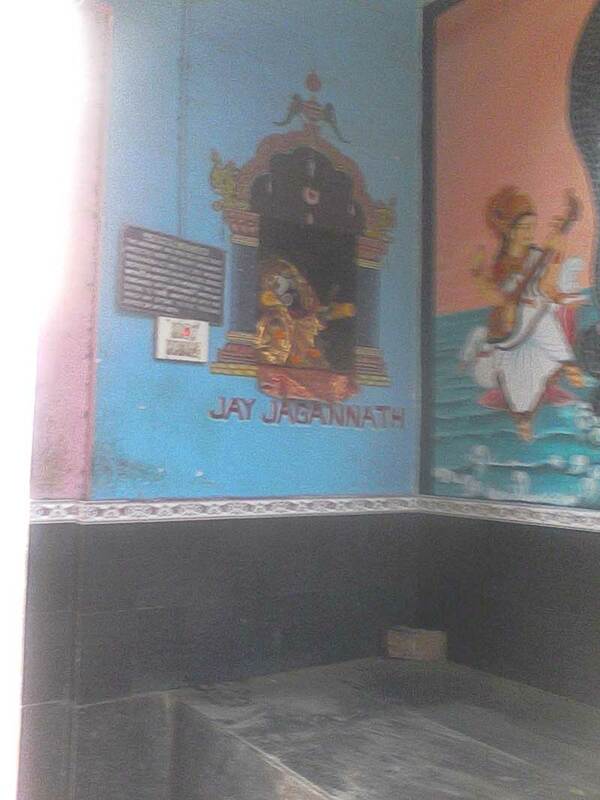 You can stay at Puri and visit Satapada in morning time via Bus, taxi or auto-rickhawas. 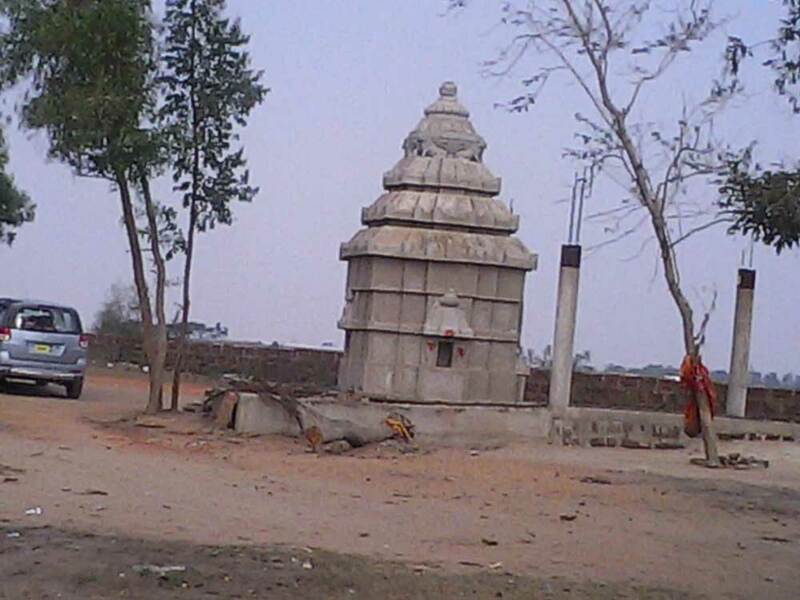 Road: Satpada is connected to Puri(50 kilometers) and other nearby places by road. National Highway number 203 connects Satapada to Puri. Bhubaneshwar and Puri have daily bus services along with taxis to Satapada. Conducted tours are also organised by OTDC and local tour operators. Local Transport: Taxi and Auto Rickshaws. You can reach Satapada from Puri in 50 minutes time via Taxi or Bus. 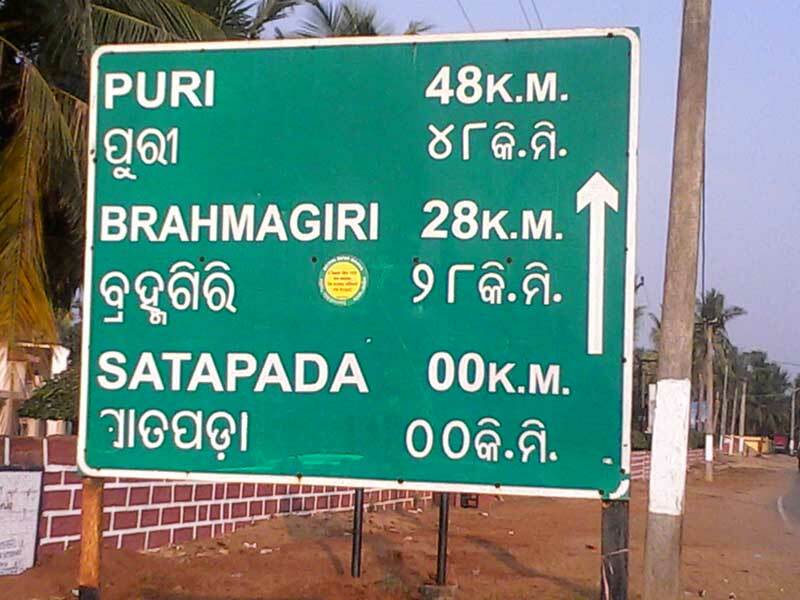 Puri is located nearly east side to Satapada. The total distance via road route is 48.7 km. Hire a taxi near Puri Hospital square or Bus from main Bus stand Puri and take Narendra Poakhari Road then turn left onto NH203A.